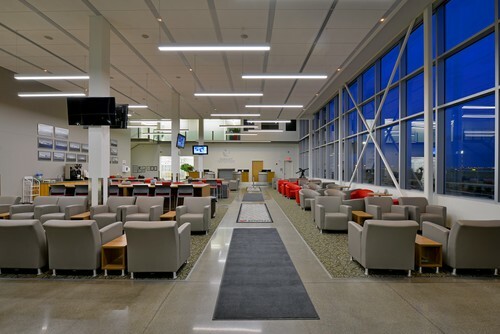 Sunwest Aviation is the official Shell AeroCentre™ at the Calgary International Airport (YYC). 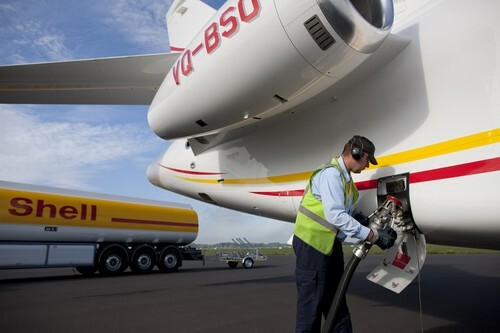 As a distributor of Shell Aviation Fuel, we offer high quality fueling and flight handling for aircraft of all sizes. 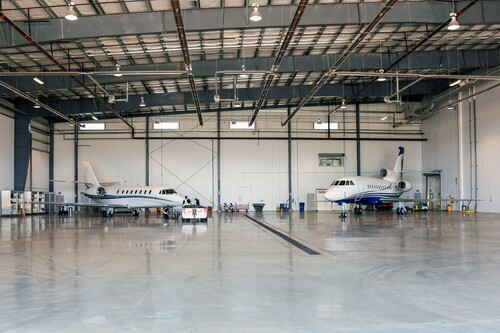 Sunwest Aviation operates over 377,000 ft2 of aviation space from our Headquarters in Calgary. 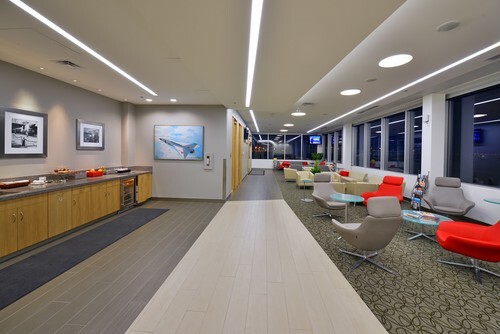 Our facilities are purpose built and fully equipped to provide a full range of FBO Services. Our facilities handle everything from utility turboprops to large airliners. 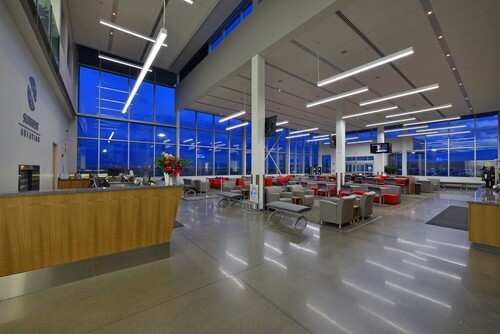 Our terminal includes non-secure and secure passenger lounges, an executive lounge, and an in-house Canada Customs office. Nearly 5 Acres of Apron Space. Modern lounge with amenities . pilot lounge and flight planning room adjacent to passenger lounge. Sunwest Avro lounge for enhanced privacy. 110,000 Sq. ft. of heated hangar space.